While advertising on search engines like Google and Bing offers many benefits to small business owners, it’s not for everyone. A variety of factors, from business goals to average sale size, can impact whether or not you will find success with marketing your business on search engines. Thinking about advertising on search engines? Take this short quiz first to see whether or not search engine advertising is a good fit for your business. Do People Search For Your Product Or Service? Are You In A Niche Or Mass Market Industry? What The Average Length Of Your Sales Cycle? Is Search Engine Advertising Right For You? Yes! You Should Advertise On Search Engines. Search Engine Advertising works equally as well for lead generation as it does for driving sales. 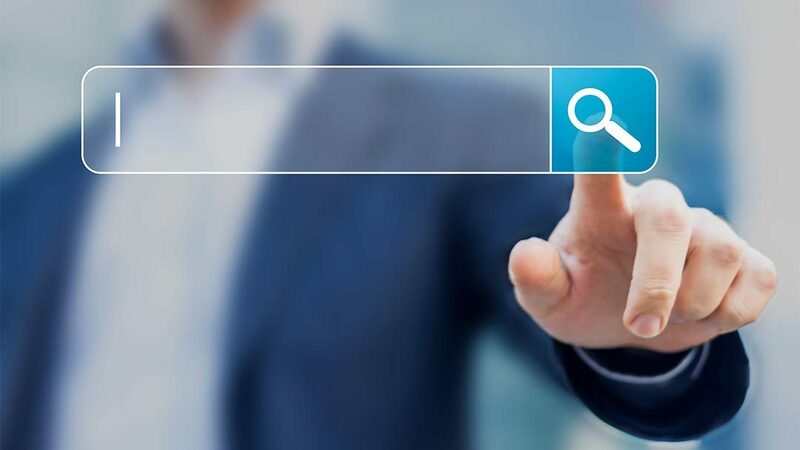 When set up properly, search engine advertising campaigns can be used to guide consumers through all stages of the buying process, making it ideal for longer sales cycles. It works especially well in niche industries with a higher than average sale size. Learn more about search engine advertising on our blog. Content Marketing is great for both brand awareness and lead generation. It allows you to slowly educate your consumers and differentiate yourself from your competition, making it ideal for both longer sales cycles and competitive industries. Learn more about content marketing on our blog. Social Media Marketing is great for increasing brand awareness and driving sales, making it ideal for retail and e-commerce businesses. Learn more about social media marketing on our blog.